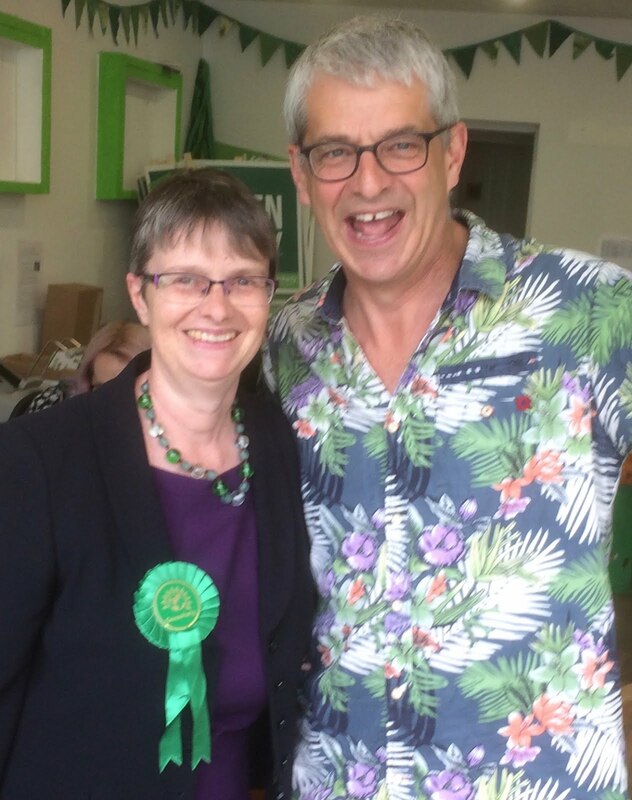 Ruscombe Green: Stroud Community TV Awards 2014! Send your nominations now! 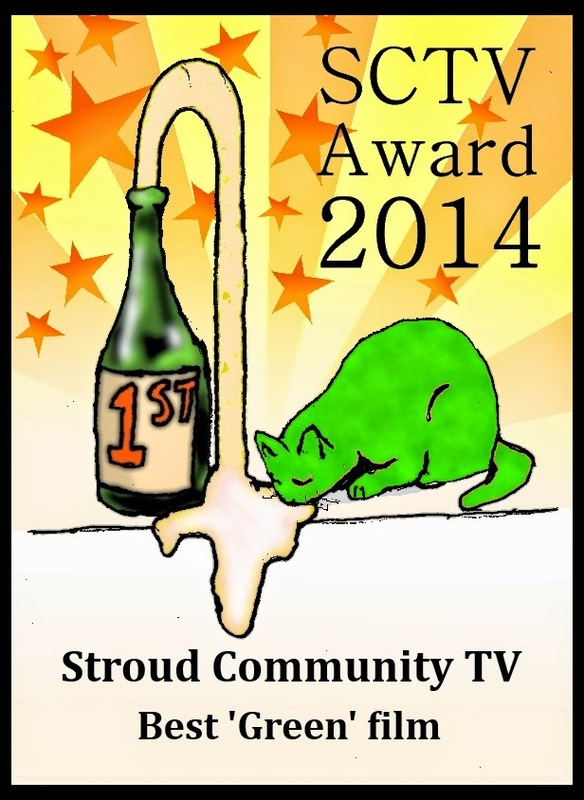 Stroud Community TV Awards 2014! 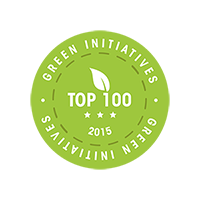 Send your nominations now! Stroud Community TV are in search of the best Stroud films for 2014. This year the winners will hopefully be part of the Stroud Film Festival this March.